Homelessness is a prominent issue in California ballots tomorrow, with both statewide and local measures up for voting. The various ballot measures represent a variety of theories for how to best address homelessness. CityLab reviews the measures, which are instructive nationwide. Prop. C Yay or Nay? – Objective review of SF homelessness tax measure. In what appears to be the most balanced overview of Prop. 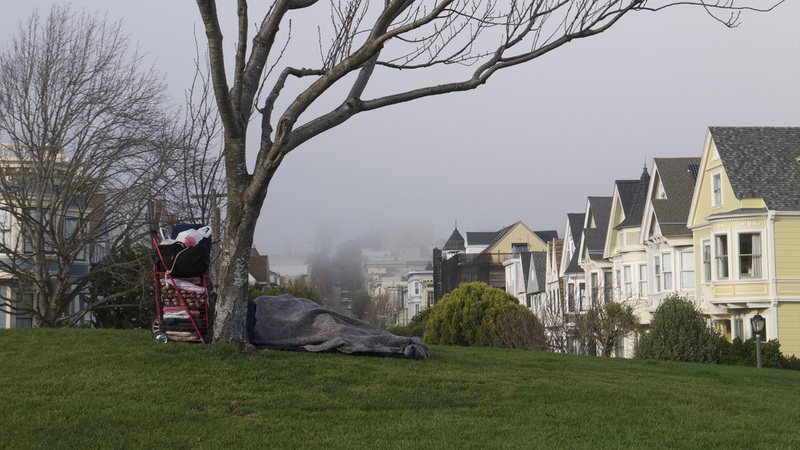 C, San Francisco’s business tax measure to provide housing for homeless, Planetizen provides a good and balanced overview. Who’s supporting it; Who’s against; What is the data. 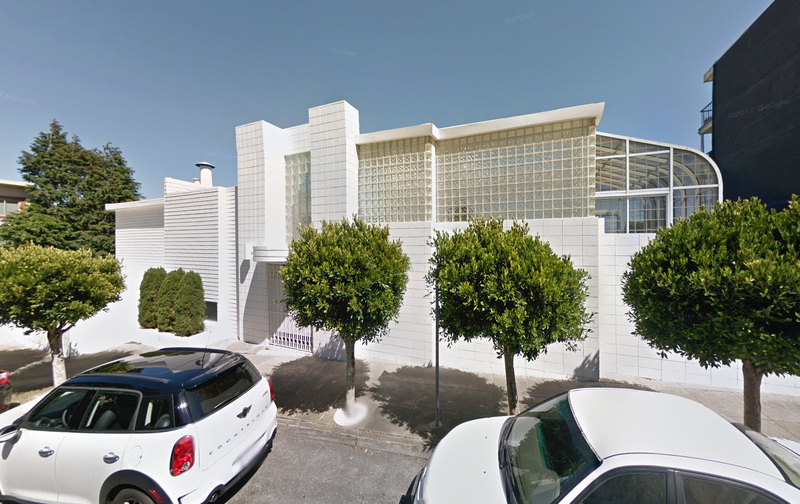 Google sought to build a 32 acre tech campus in Berlin’s Kreuzberg neighborhood. Looking for ‘funky space’ – typical for web companies – rather than for space in Berlin’s office / business district, Google chose the edgy neighborhood popular among millennials. Google’s choice of location follows a common pattern of large businesses being attracted to an environment which is the opposite of that business and which their presence will undermine or destroy. Google received 2 years of resistance. For more, read the article on the link. 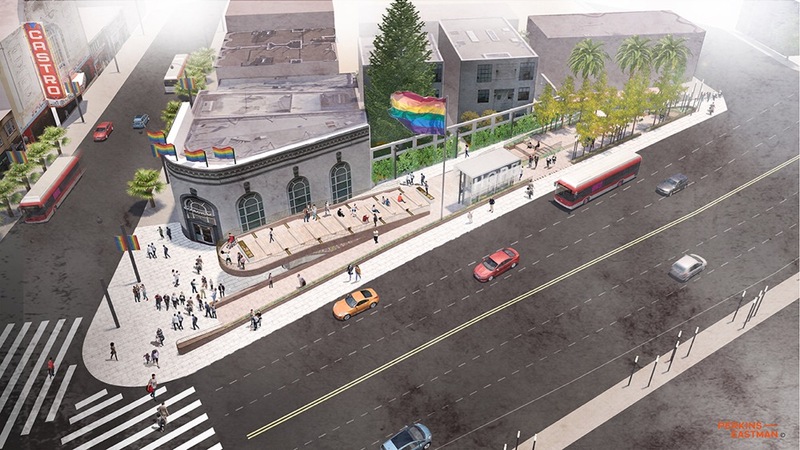 New York–based architects Perkins Eastman and engineers Arup have unveiled the latest batch of renderings for San Francisco’s Harvey Milk Plaza. For now, America’s cities lead in attracting global talent, but cities across the world are coming on strong. The school system’s plan to build affordable apartment units for the city’s teachers has triggered a fierce backlash in one affluent area. The San Jose Unified School District is considering turning eight schools and one office building into teacher housing. But some neighbors aren’t happy. 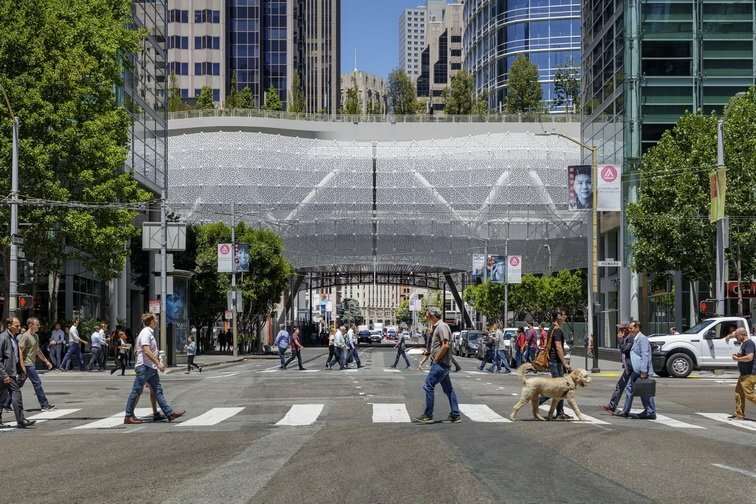 A second cracked steel structural beam was discovered at the Salesforce Transit Center in San Francisco Wednesday during an overnight examination, The San Francisco Chronicle reports.